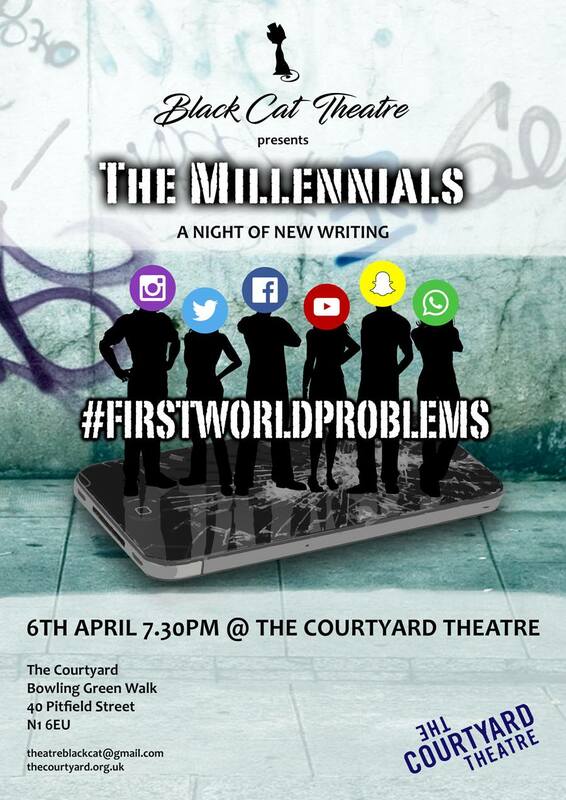 Anne-Sophie will be performing in Ceremony Night, a comedy directed by Sally Collett, which will be part of Black Cat Theatre’s Millennial-themed series at the Courtyard Theatre, Thursday April 6th, 7:30pm. You can click here for more details and tickets, or in standard Millennial fashion, view it all through Facebook. Anne-Sophie plays Nell in the new comedy by Tony Pennino (dir James Callas Ball) at the Rose Playhouse Scratch Night. Anne-Sophie’s short play “The Ballerina” has been selected for a production at Theatre 503 Sunday May 31st and Monday June 1st. See link for more information and booking (highly recommended as this event is often sold out).